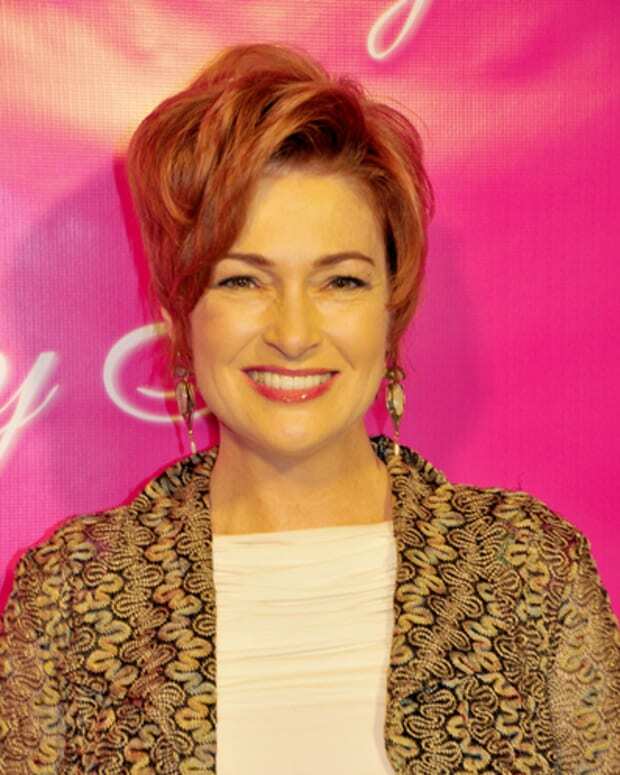 Carolyn Hennesy keeps fans cracking up in daytime on General Hospital and primetime on ABC’s Cougar Town. Now, we can add her new Swiffer commercial to the list of roles that keeps us chuckling. 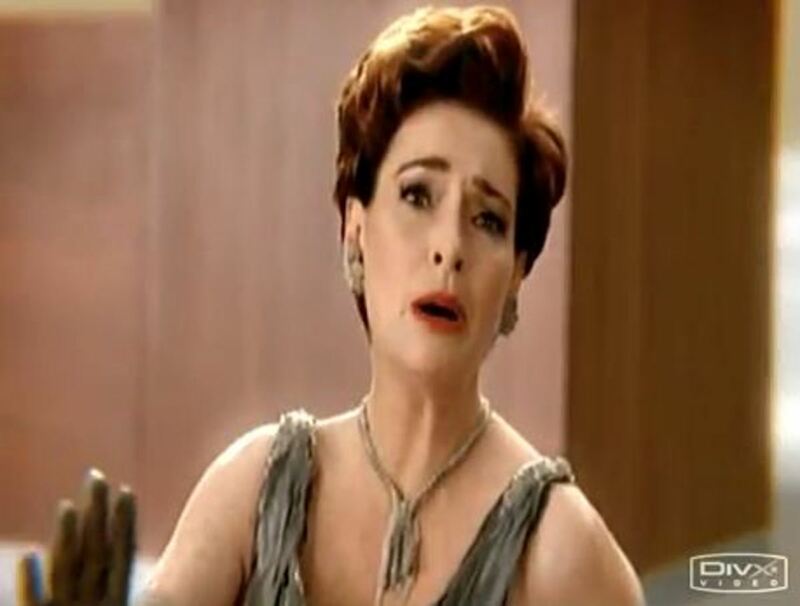 Watch Carolyn Hennesy’s Swiffer commercial after the jump!